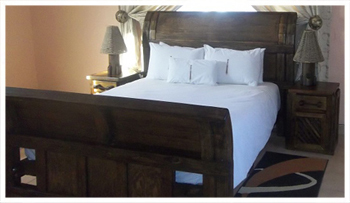 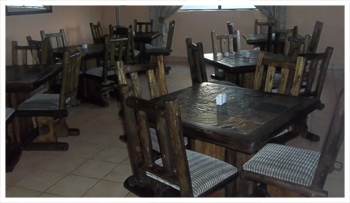 The stunning and unique S'tiba Guest House is situated in Spruitview, Germiston in Ekurhuleni province. 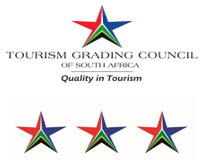 It offers luxury accommodation and best and cool conference venue. 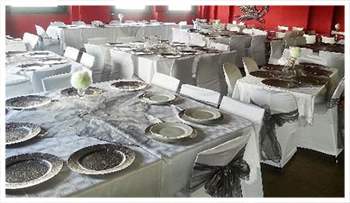 It is next to the beautiful Spruitview Multi-Purpose park, equipped with playground equipment for children, football field for exercising and picnic venue.